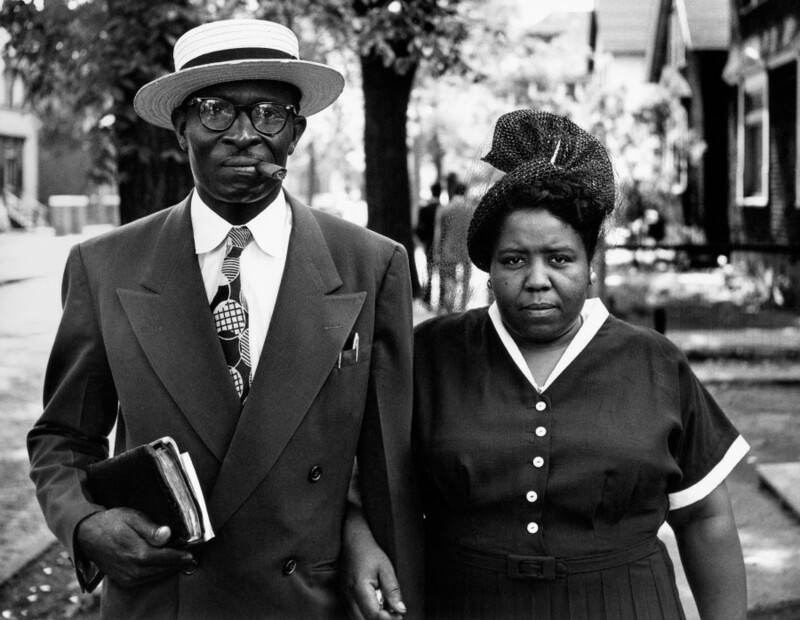 Gordon Parks, one of the most celebrated African American artists of his time, is the subject of this exhibition of groundbreaking photographs of Fort Scott, Kansas—focusing on the realities of life under segregation during the 1940s, but also relating to Parks’s own fascinating life story. Fort Scott was the town that he had left more than 20 years earlier, when after his mother died, he found himself—a teenager and the youngest of 15 children—suddenly having to make his own way in the world. He used this assignment to revisit early memories of his birthplace, many involving serious racial discrimination, and to reconnect with childhood friends, all of whom had attended the same all-black grade school as Parks. 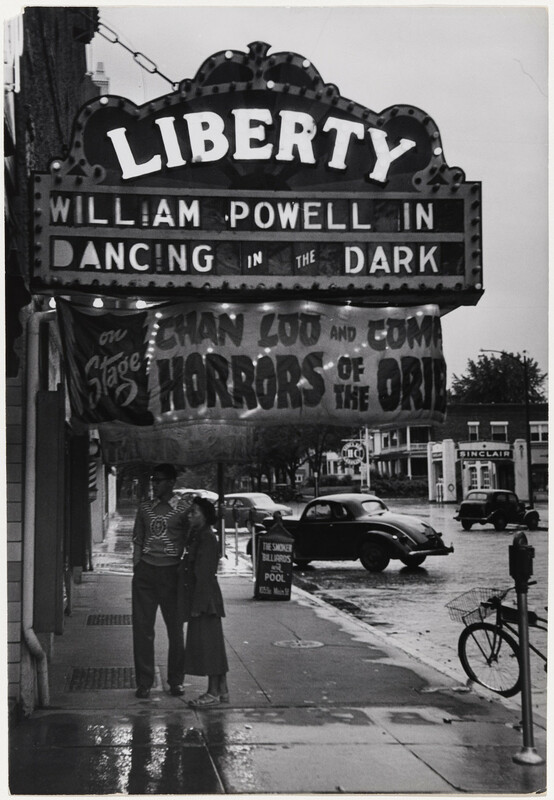 One of the most visually rich and captivating of all his projects, Parks’s photographs, now owned by The Gordon Parks Foundation, were slated to appear in April 1951, but the photo essay was never published. 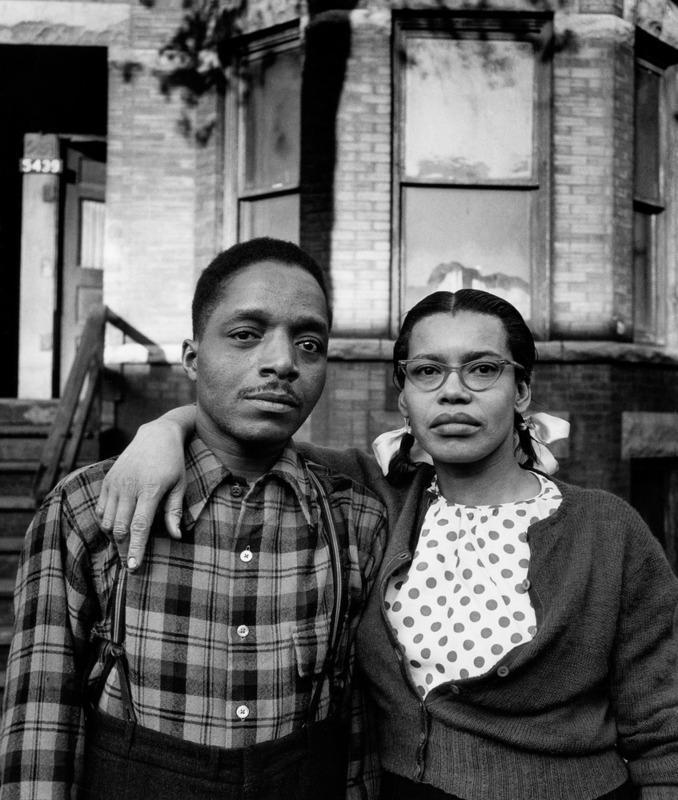 The exhibition at the Boston Museum of Fine Art, represents a rarely seen view of everyday lives of African American citizens, years before the Civil Rights movement began in earnest.